My installation The Disobedient Dollhouse will be featured in the curated group show Blueprints at Hamilton’s Centre 3 for Print and Media Arts. This exhibition will also screen my two recent animated videos Domestikia: The Incident in the Nursery and Domestikia, Chapter 3, La Petite Mort. Show runs from January 17 – March 1, 2014. 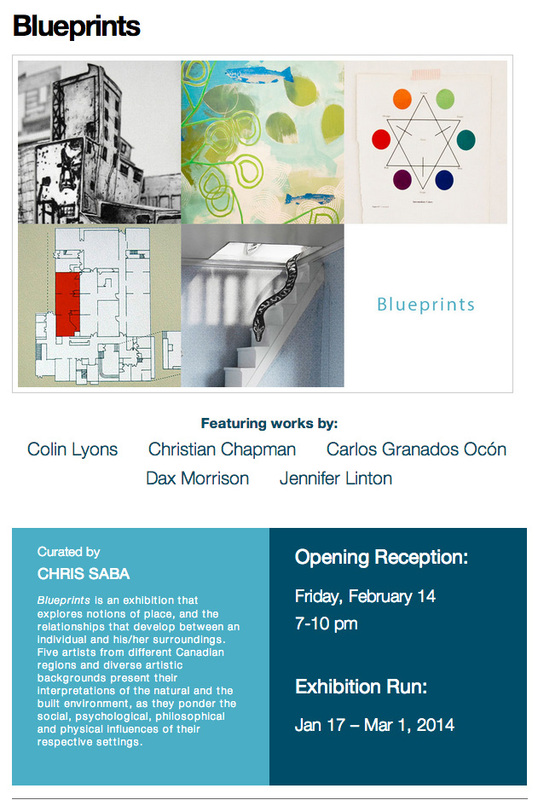 The opening reception will take place Friday, February 14 at 7 – 10 p.m.
← Lady Lazarus’s 2013 in review!